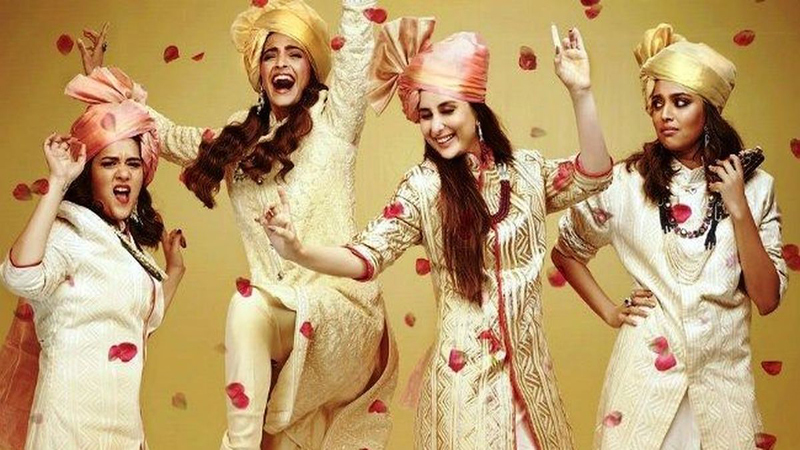 Sonam Kapoor, Kareena Kapoor, Swara Bhaskar and Shikha Talsani starrer film Veere Di Wedding has been released and it introduces an iconoclastic approach to the stereotypes. The love and marriage life has been shown in a way like it has never shown before. Moreover, the film also encompasses the theme of women. 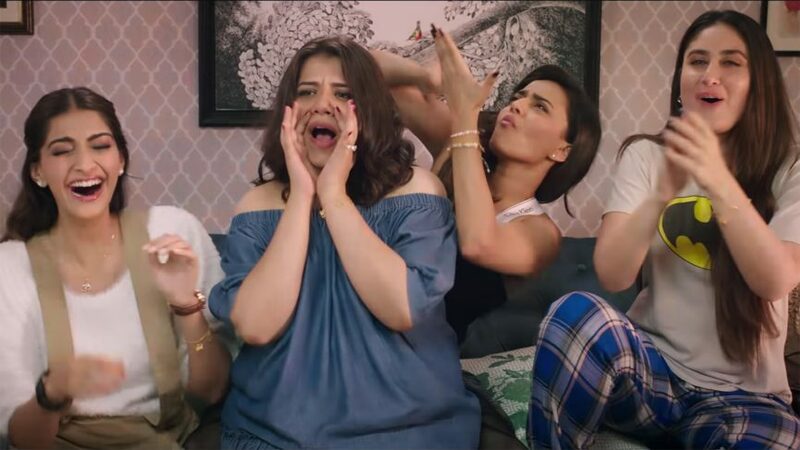 The leading ladies played four friends who attend a wedding and make dhamaal. Kareena Kapoor played the role of Kalindi Puri who had a different opinion about the marriage. According to her, the marriage events are nothing but just a way to socialize and impress others. She takes a bold step and opposed what he felt wrong. The film is the comeback of Kareena Kapoor to Bollywood after her pregnancy. She played the main character that has an unusual but sensible opinion about marriage. The film also reflects the deep bond of friendship between the four leading ladies. In an interview, Kareena Kapoor said, “I’m possessive about my friends and this film reflects that side of me. It’s the story of four girls who attend my wedding and all the dhamaal that it involves. It showcases women and their emotions. 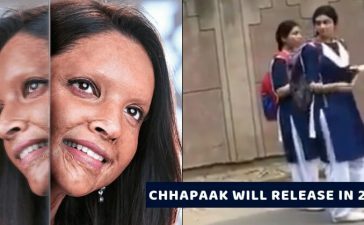 It’s the right time to do this kind of film.” Sonam Kapoor, Swara Bhaskar, and Shikha Talsani played the role of Kalindi’s friends. They had their own stories but the main plot reunites them all. The female buddy theme is not something that we usually see in Bollywood movies. 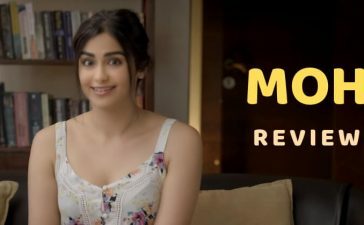 Moreover, the film has a bold approach to slam the love and marriage related stereotypes. It left the viewers shocked. The film bags 3.5 stars out of 5. 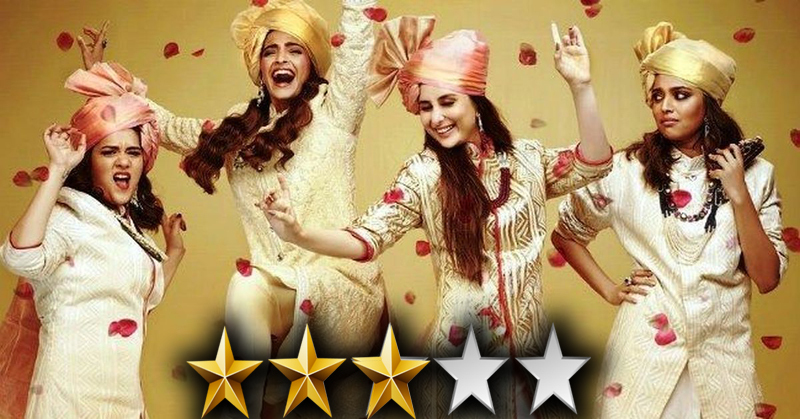 The popular film critic, Taran Adarsh took to Twitter and wrote, “#OneWordReview… #VeereDiWedding: BOLD. 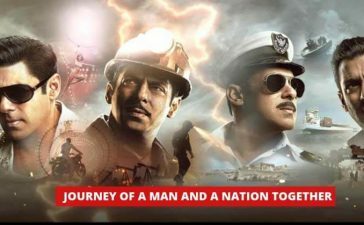 ready to be SURPRISED… This film swims against the tide… Defies stereotype… Dares to be different… Truly hatke stuff… Not for the conservative, definitely… Tremendous SHOCK-VALUE. 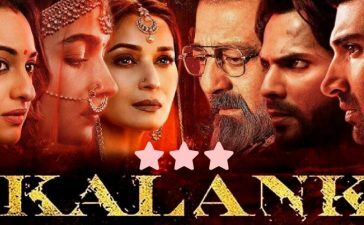 We hope, these reviews will be helpful if you are planning to watch this movie. Have you watched this film? If yes, share your reviews in the comments. Check, the trailer for Veere Di Wedding, here.